Hall of Fame members Sam "The Slammer" Snead and Gene "The Squire" Sarazen served as consultants to course architect Bobby Weed for Slammer & Squire Golf Course. 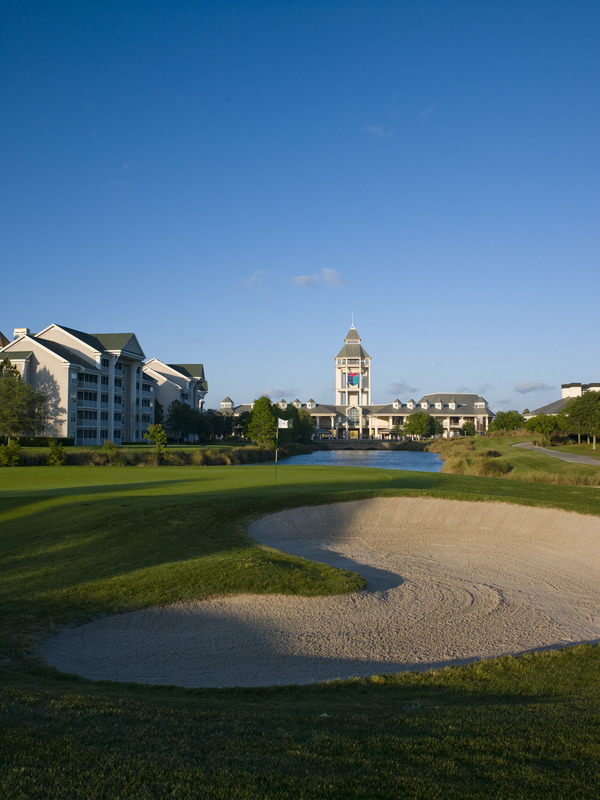 Located in the heart of the World Golf Village in St. Augustine, FL, the Slammer & Squire is an 18-hole, 6,939 yard championship course offering majestic views of the World Golf Hall of Fame from several holes. 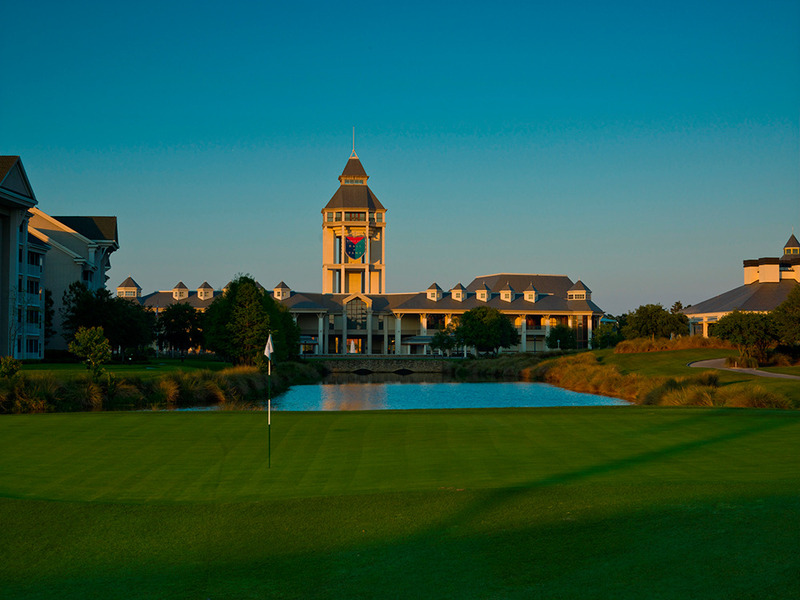 The course is distinguished by memorable par-3's, with holes cleverly carved around preserved wetlands and through rolling woodlands. 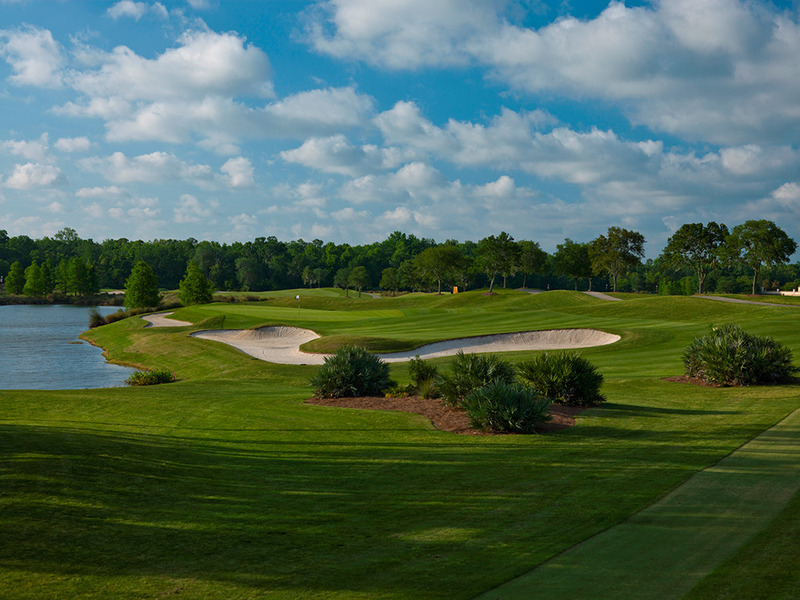 Course amenities include complimentary range balls, fresh chilled apples on the 1st and 10th tees, cool towels for warm Florida days and a GPS system on every golf cart.